With a crown pattern that weaves around, the custom promotional Emperor Cap is sleek and stylish. Nationwide shipping, super low pricing and bulk discounts apply. Why not take your next promotion up a higher notch? Check out the promotional Emperor Cap and see how an ordinary promotion can be made extraordinary. 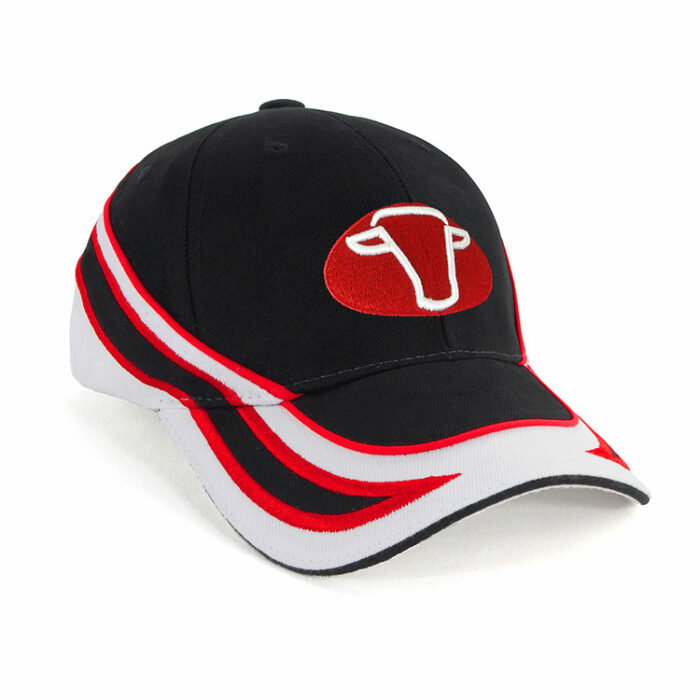 The printed Emperor Cap is sure to become a marketing success with its unique, flamboyant, eye-catching design that’s sure to draw attention. 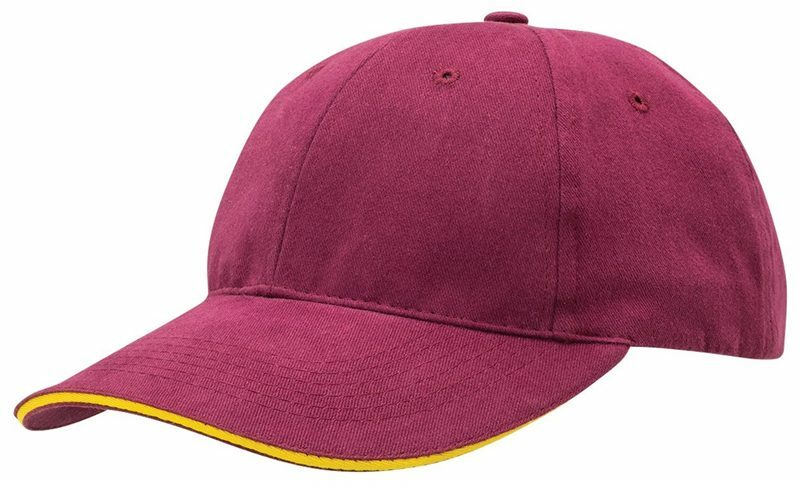 The embroidered crown pattern on the cap itself has been designed to be highly recognisable even from afar which is great if you want your promotion to stand out from a thick crowd. 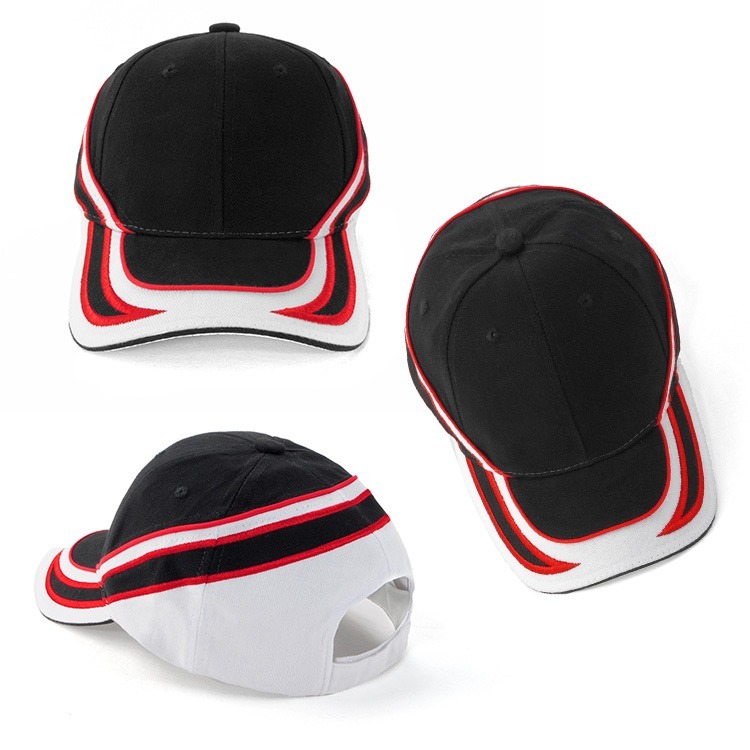 The custom Emperor Cap features a six-panel structure design. It also comes with a velcro fastening system so it’s comfortable and easily adjustable according to fit. Choose from a wide array of classic colour combinations. We have the ever popular duo-tones which are Black/White, and Navy/White. If you want a tri-tone scheme, then consider the Black/Red/White, and Royal/Black/White. These colour options can be a great compliment to any design or logo you might have. If you’re ready with them, just send it to us for embroidery or printing. There are five thousand to twelve thousand stitching options for embroidered designs, while printed designs can have up to seven colours. Whichever you prefer, we guarantee that you’ll find the results highly impressive. 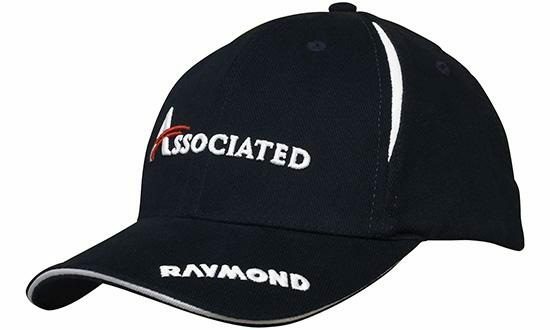 This promotional item may look like royalty, but make no mistake, the branded Emperor Cap is also very affordable. We always consider giving you the best quality at a very pocket-friendly rate. That way, you can focus your time on marketing rather than accounting. Browse our site to see other great things we have to offer. Love the sunset? Have a look at the custom Serpent Cap which has a sunset pattern on the peak. We also have caps with much simpler designs like the personalised Circuit Cap. 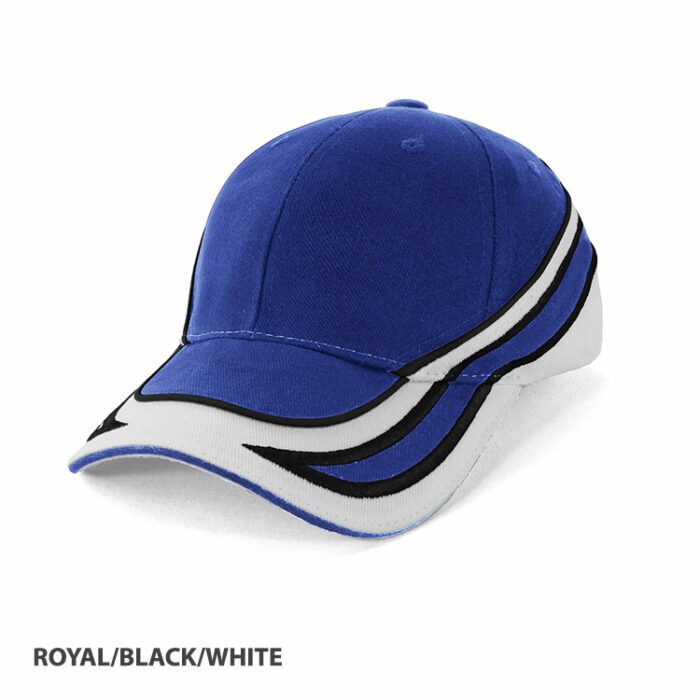 Treat your clients like royalty with our custom Emperor Cap. This unique hat also makes an eye-catching marketing giveaway. Give a sweet treat fit for a king, such as our delicious Cookies Cream Pralines. Have a look too at the rest of our customizable confectioneries lineup! Anytime you’re ready. Let us know. If you need further information or have any questions, call us at 1300 008 300. You may also talk to us through live chat.